It has been about eight years since Akon made new music. This year, the St. Louis born artist in returning to music with Latin artist Ozuna. The two artists connected all thanks to the Senior Vice President of Konvict Muzik, Hiro Oshima. 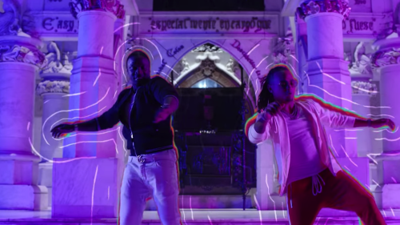 Ozuna's newest video Coméntale features both Ozuna and Akon in the music video which already has over 22 million views was filmed in the Dominican Republic by Nuno Gomes. "I wasn't familiar with him (Ozuna) but I started doing my research and realized that he was like the Latino version of me. When we met, we connected instantly, it's like we've known each other for years." Akon said. "Adding that the duo has four more records up their sleeves."